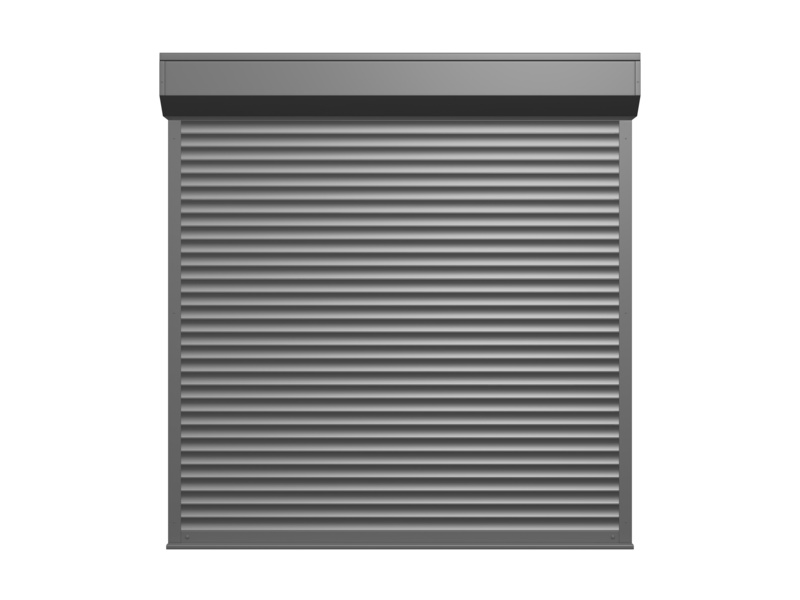 Rollshutters are the ultimate solution when you want to protect your windows and, more importantly, what is behind them. 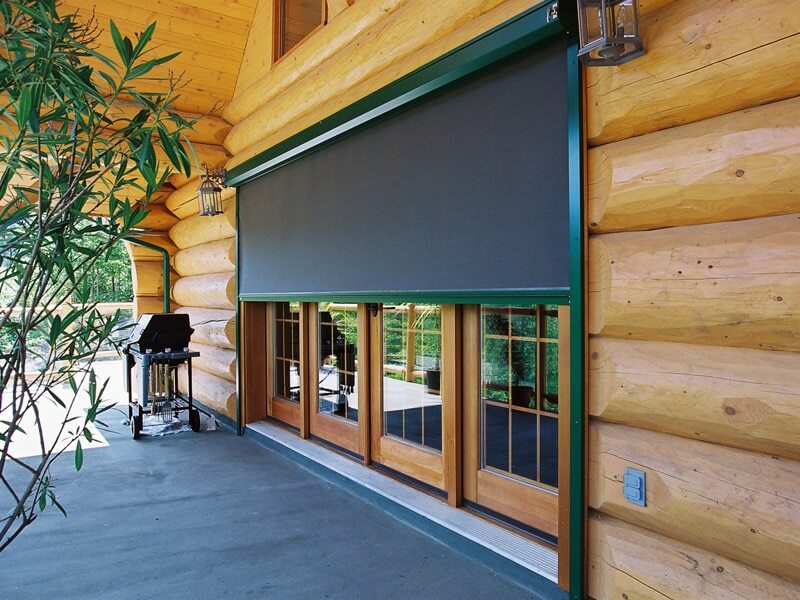 Retractable screens are easy to see through and completely retractable. Perfect for homes, patios, gazebos, and more. Screens create a cool, comfortable, insect reduced environment that won’t sacrifice your view. WE KNOW OUR INDUSTRY. 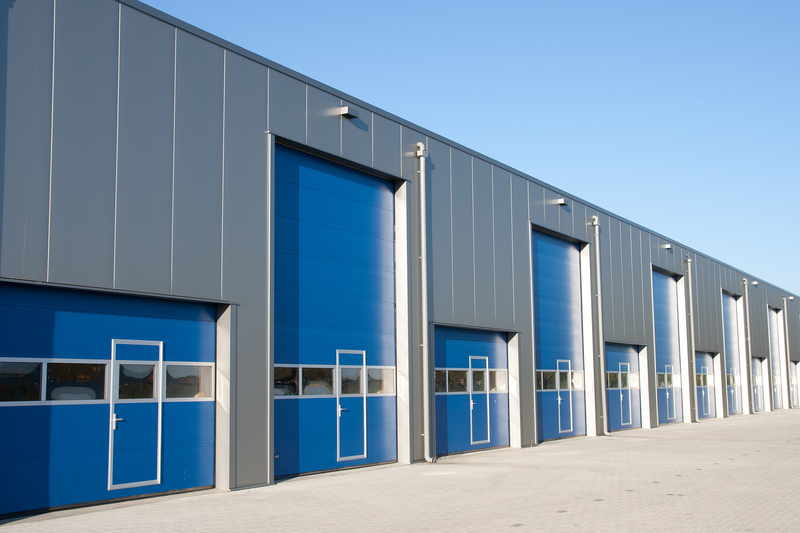 As one of the most revolutionary independent wholesalers of parts for the dock equipment, overhead doors and rollshutters in the country, it’s safe to say that we can be trusted. 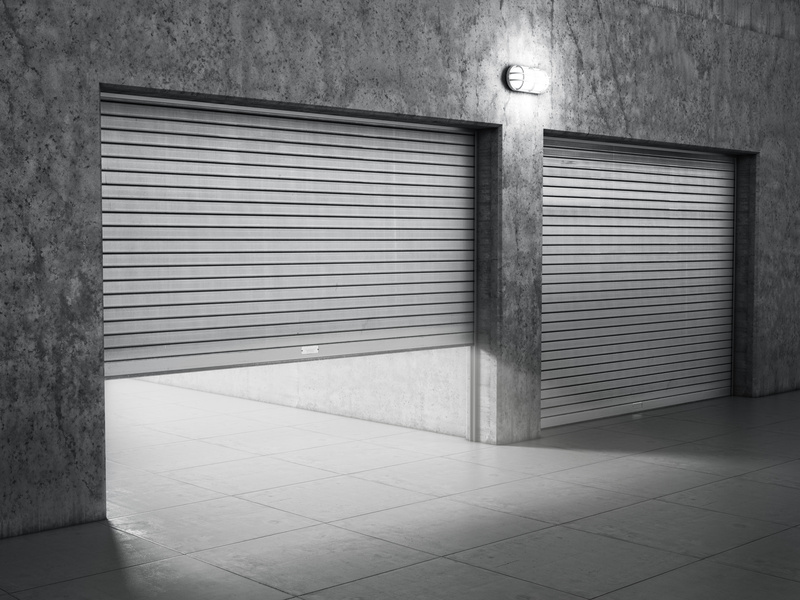 HIGH-LIFT DOOR is an independent, family run company that has been selling overhead garage doors, rolling doors, electric operators, and all their associated parts since 2013. Now we’re sharing that information with you to help you find a product or professional to fit your needs. Any door dealer, installer or contractor that you find listed on our site is someone we’ve worked with for years, has been trained by HIGH-LIFT DOOR and comes highly recommended.